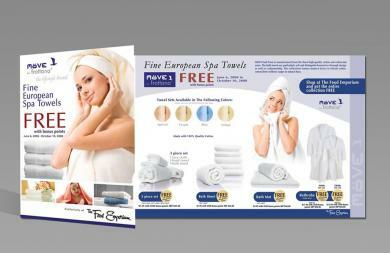 We designed this Look Book Catalog introducing a new fashion brand by Princess Tarinan Von Anhalt. 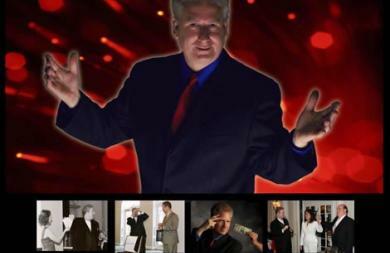 We directed the photoshoot with models, made web site, etc. 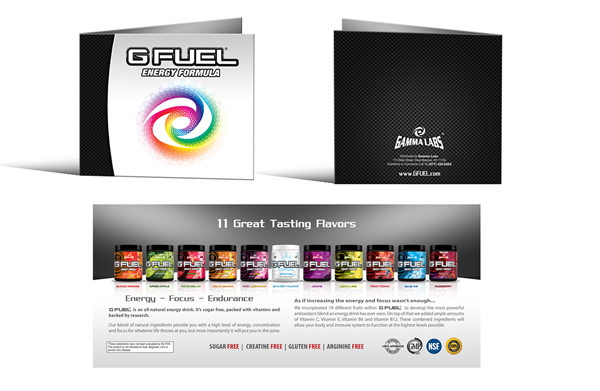 We created a booklet featuring all 11 flavors of Fuel. 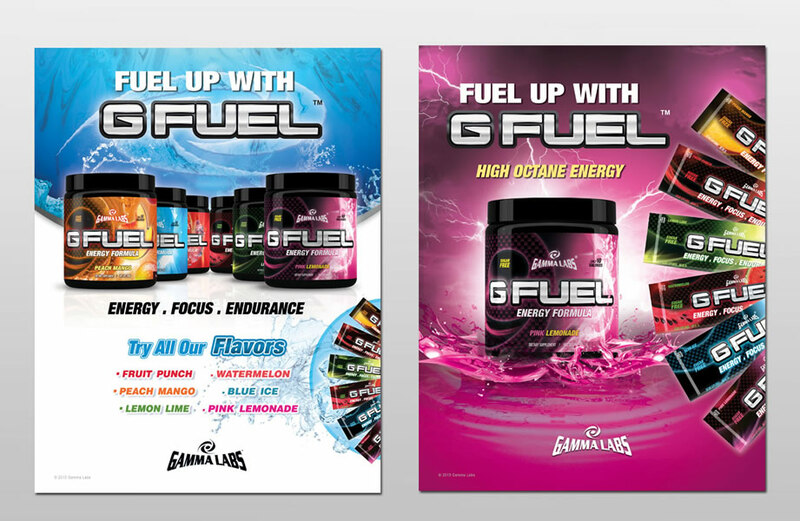 This was inserted into each purchase of GFuel. 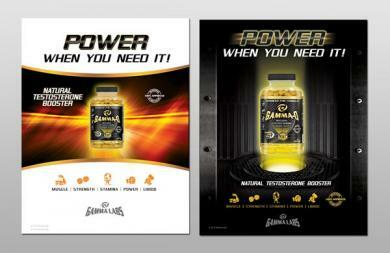 We also designed the logo, packaging and other marketing materials. 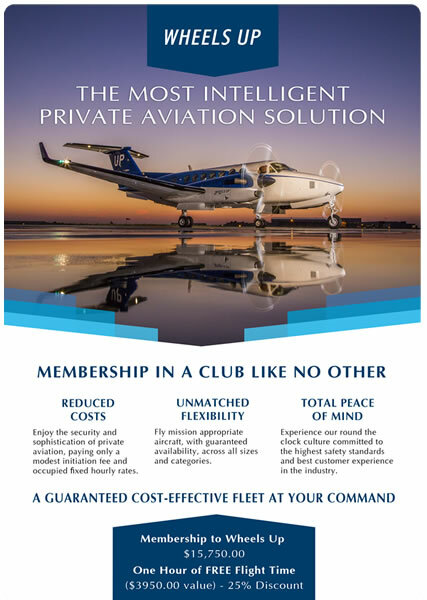 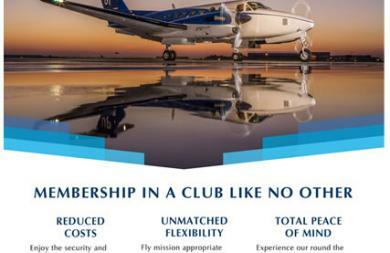 We designed a gift certificate card for COSTCO offering a discount for private jet flights. 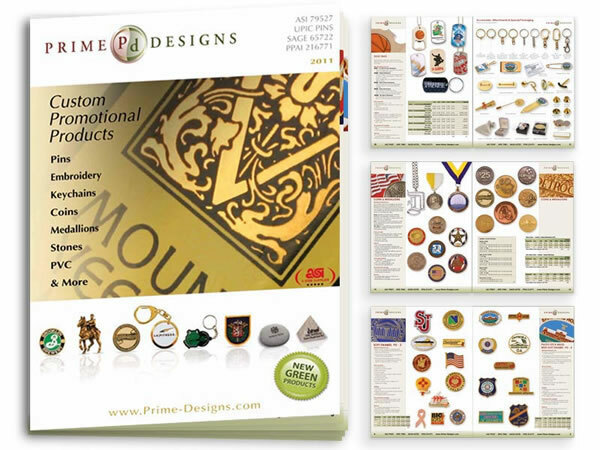 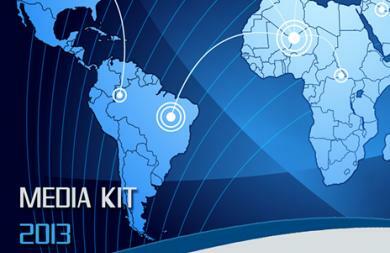 We have been designing the catalog for a custom promotional product company for several years. This is a sample of the 2011 one. 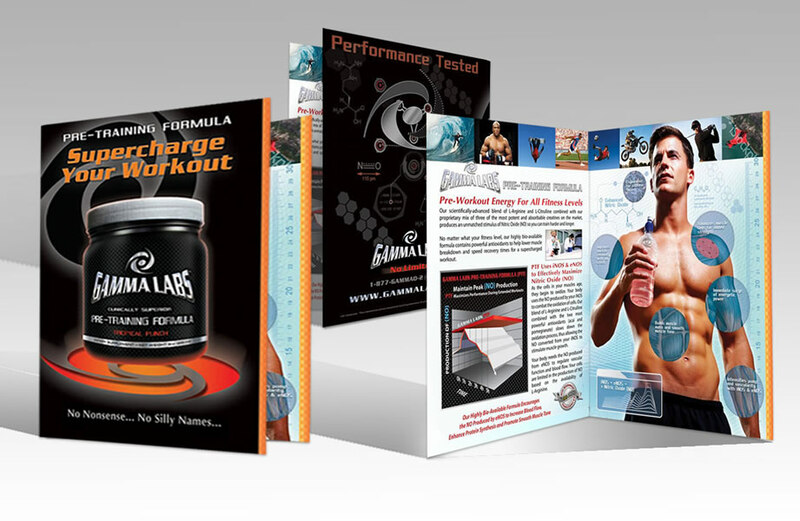 We designed a tri-fold brochure for Delta Lab's new supplements. We also designed the logo, packaging and other marketing materials. 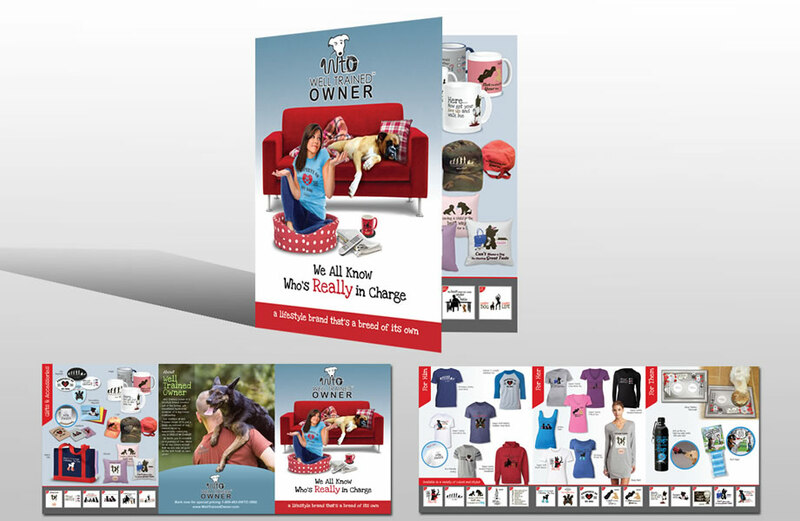 We designed the launch brochure for a new humorous pet product line. 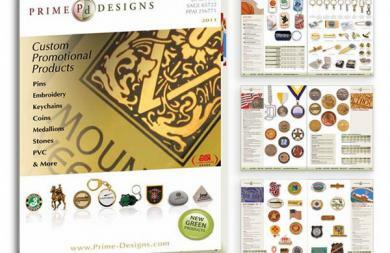 we also designed the logo, products, apparel and other marketing materials. 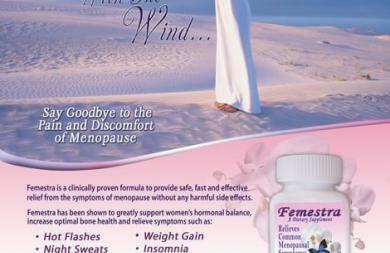 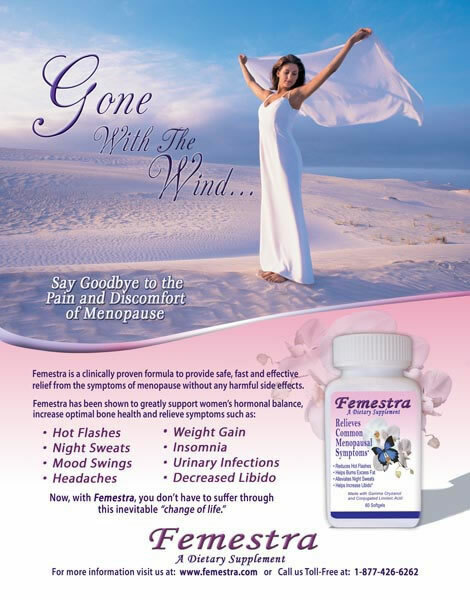 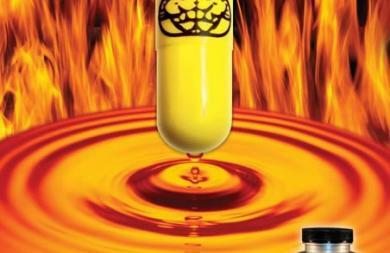 This was a trade show flyer to introduce this new menopausal relief supplement. 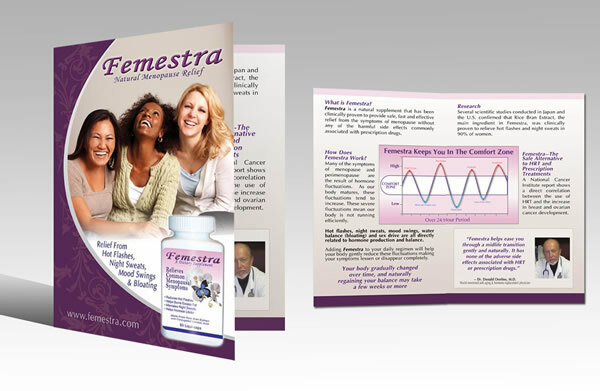 We also designed the logo, packaging, web site and other marketing materials. 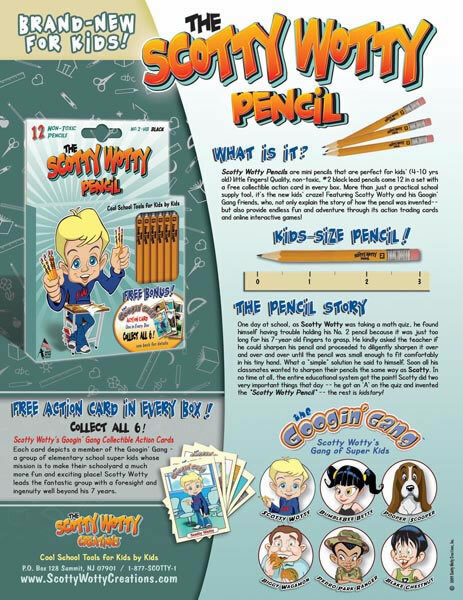 We designed a flyer that showcases a new brand of school supplies by kids for kids. 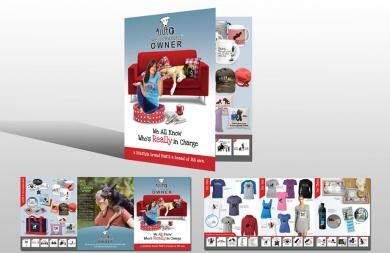 We also designed, the logo, ID pkg., packaging, character mascots, etc. 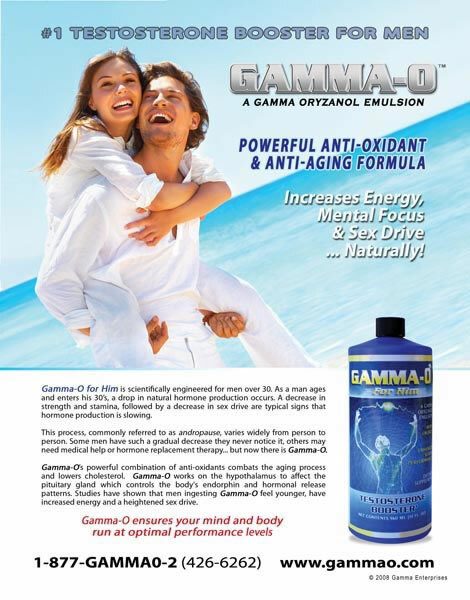 We designed this flyer to highlight Gamma Lab's anti-oxidant formula. 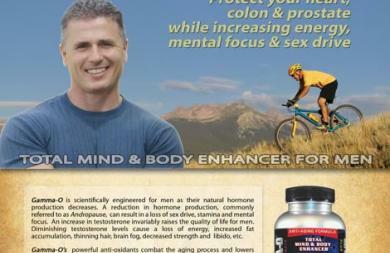 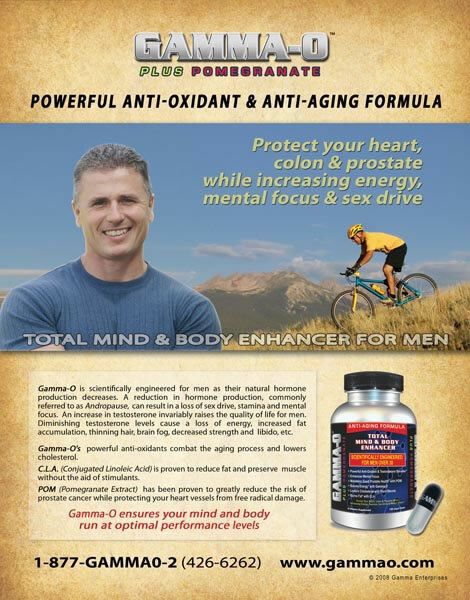 Launch flyer for new mind and body enhancer/testosterone booster for men over 30. 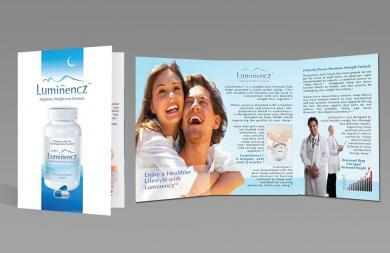 We also designed the packaging and other marketing materials. 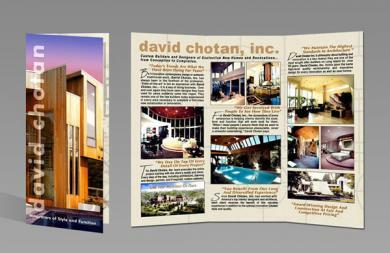 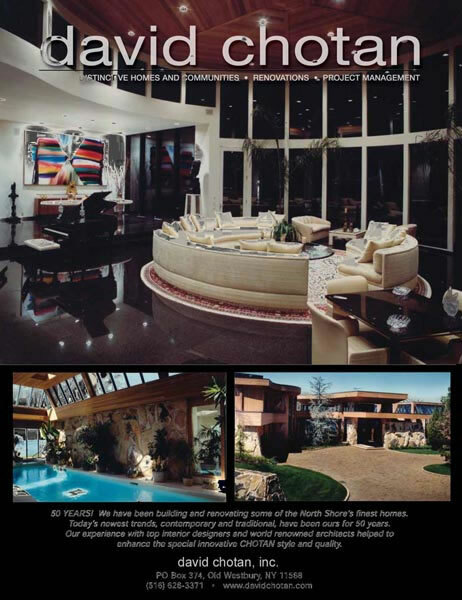 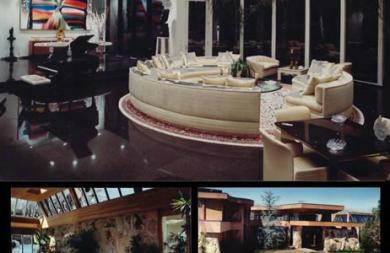 This is a flyer featuring the work of acclaimed home designer David Chotan. 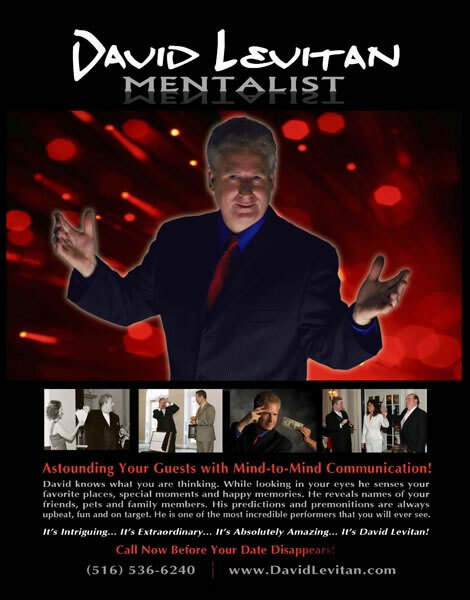 This flyer features the entertainment of world-renowned mentalist's act. 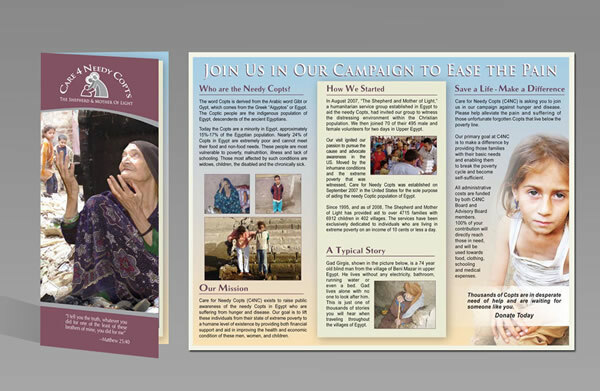 This tr-fold brochure promotes a new humanitarian initiative to help educate females to help make a difference in their lives and the world's economy. 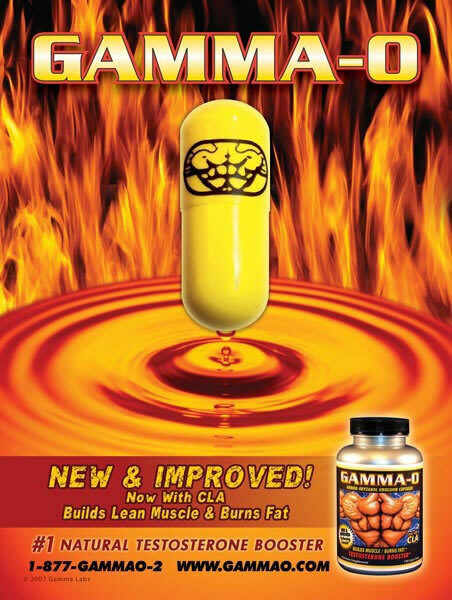 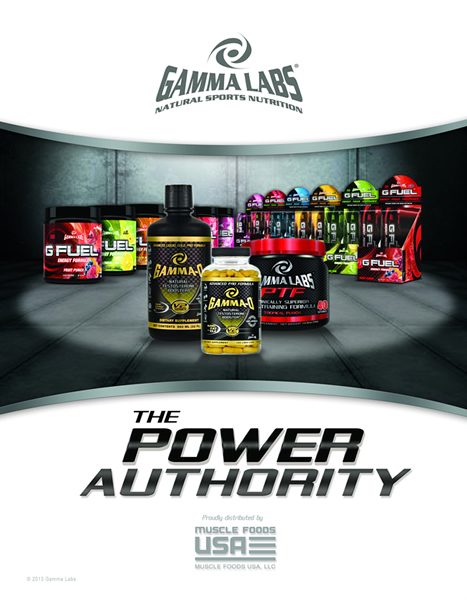 This trade show flyer features the male products form Gamma Labs. We also designed all the logos and packaging, etc. 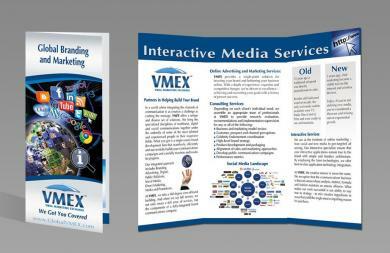 This was designed as a bound piece that is stock full of information and statistics of this Millennial Marketing Company. 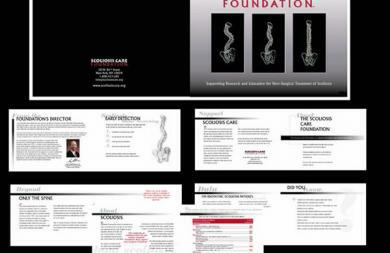 This was a booklet that gives information about a new foundation dedicated to healing scoliosis. 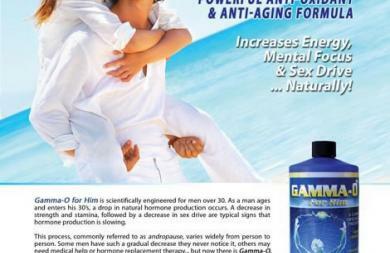 This was printed in 2 colors. Trifold brochure with pertinent information about the international humanitarian organization. We designed this trifold brochure to highlight the work of acclaimed home builder and designer. This was a quad-fold brochure we did for one of the largest privately owned merchant service providers in the world. 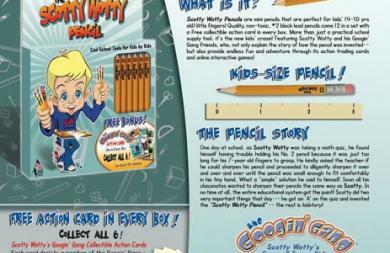 We designed this small booklet as an insert that goes with every product sold. 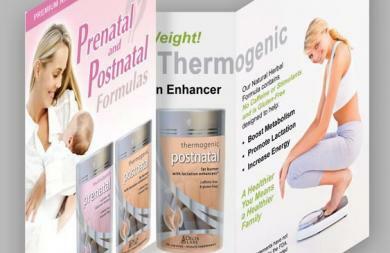 We also designed the logo, packaging and other marketing materials. Sales sheet flyer with information about the revamped testosterone booster from Gamma Labs. 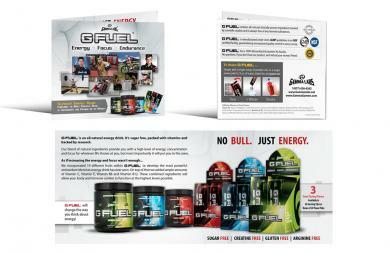 We also designed the packaging and other marketing materials. 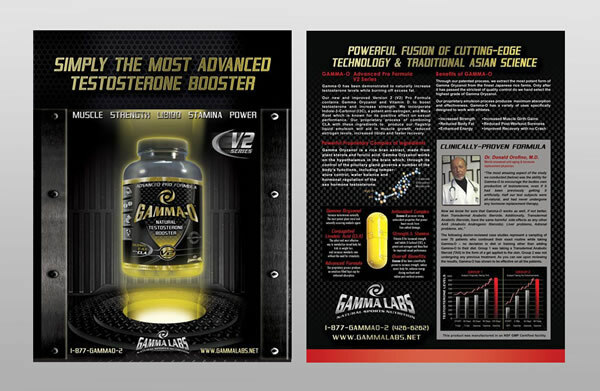 Sales sheet flyers for the revamped testosterone booster from Gamma Labs.We also designed the packaging and other marketing materials. 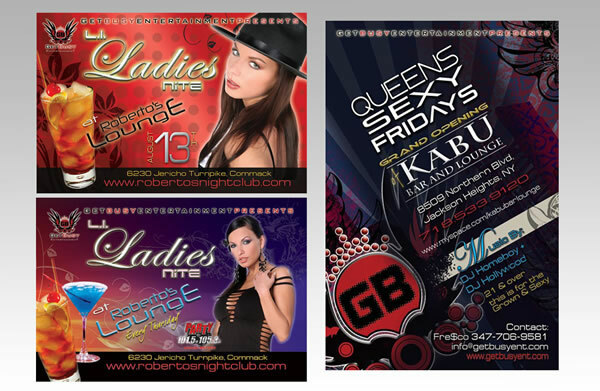 Promotional postcards to showcase weekly parties at clubs. 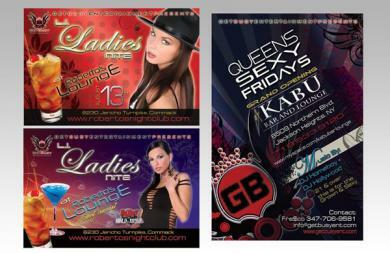 These are a sampling of ones we did every week for the DJ, entertainment company. 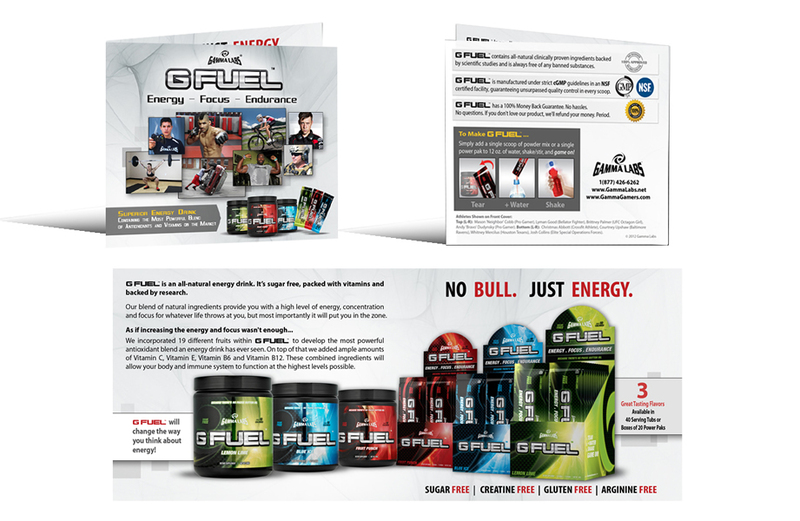 Product insert booklet that went with every GFuel sold. 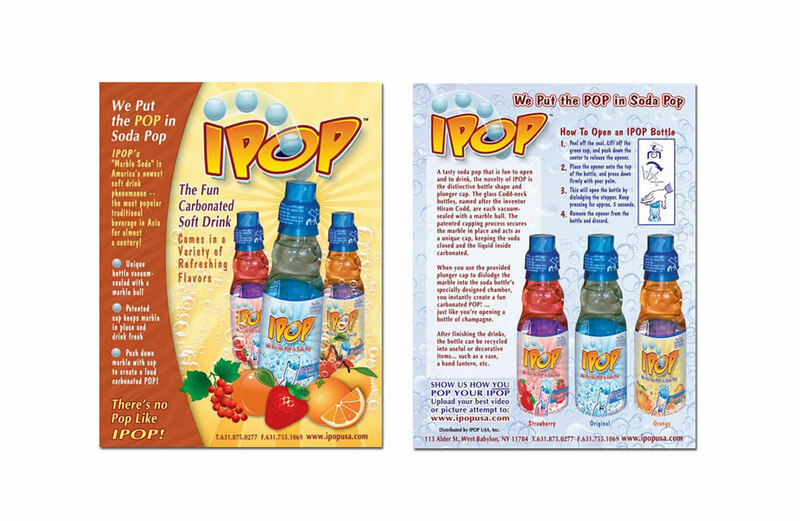 This was used to introduce different flavors and products. These are a couple of sales flyers we did to introduce the fact there were many new flavors available. 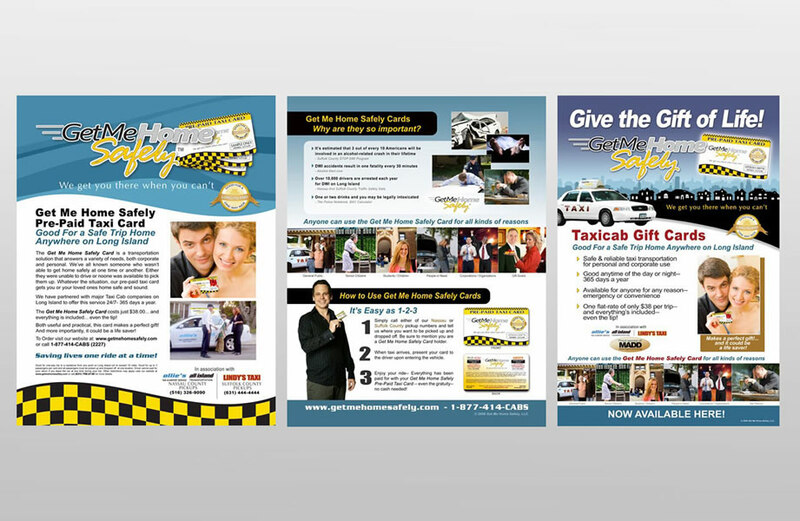 These are information sheets educating the public about a new prepaid gift card taxi card. 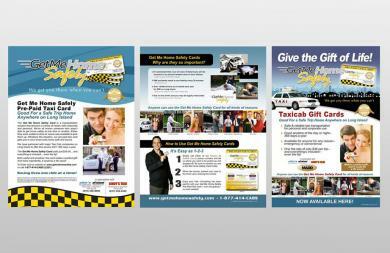 We designed the logo, cards, web site and other marketing materials. 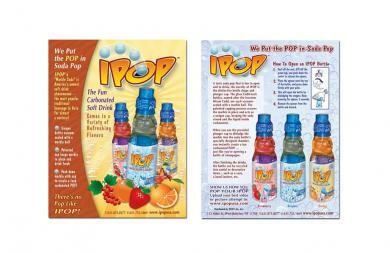 These flyers introduced a popular soda fizz (marble top bottle) into the USA from Japan. 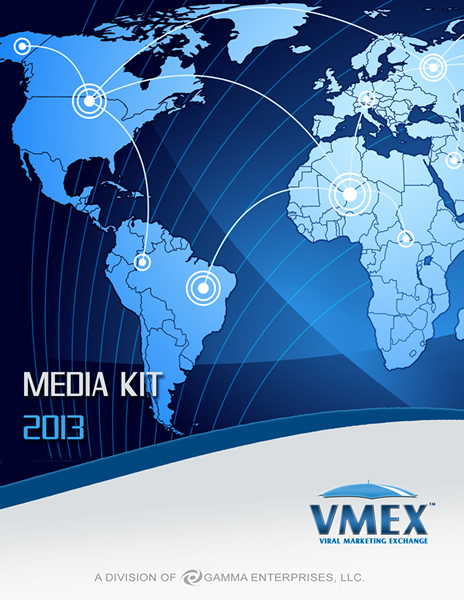 It was rebranded and Americanized. We designed the logo, packaging and other marketing materials. 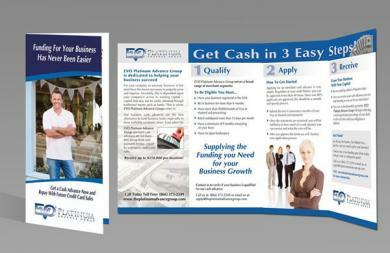 Trifold brochure for financial consulting firm. 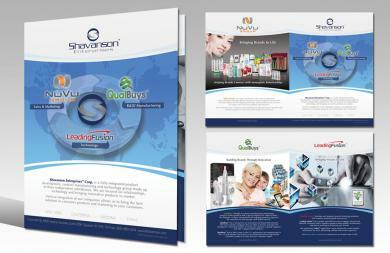 We also designed the logo, corporate identity package, web site and pocket folder with various inserts. 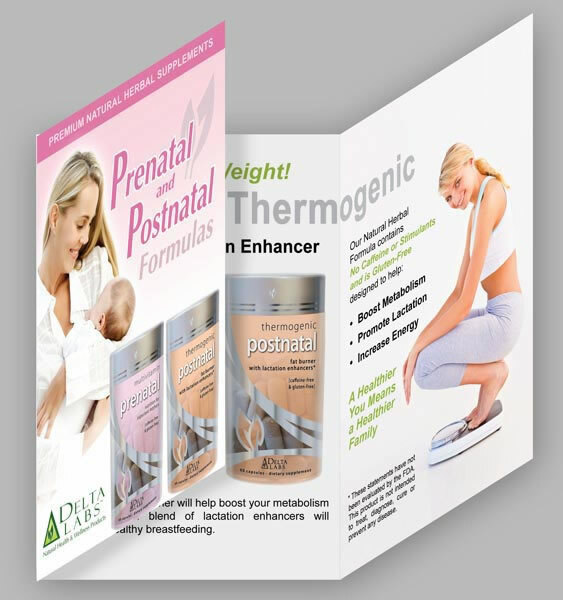 Trifold brochure for an innovative weight loss supplement. 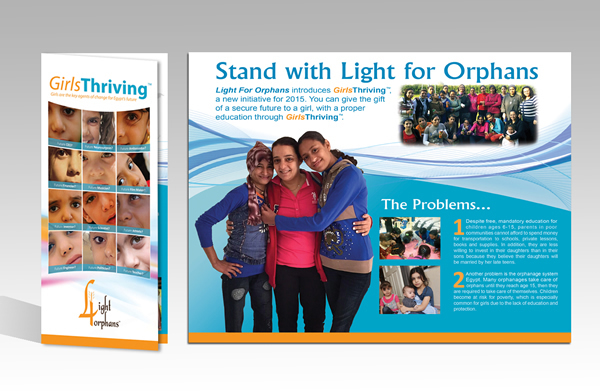 We also designed the logo, packaging and other marketing materials. 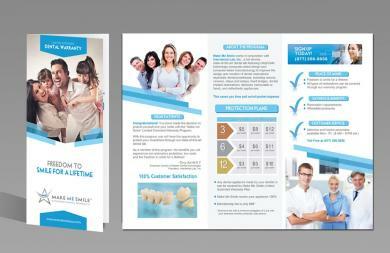 We designed a trifold brochure to explain a dental lab discount plan. 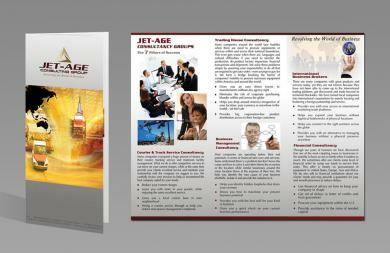 We also designed the logo, corporate ID package and other marketing materials. 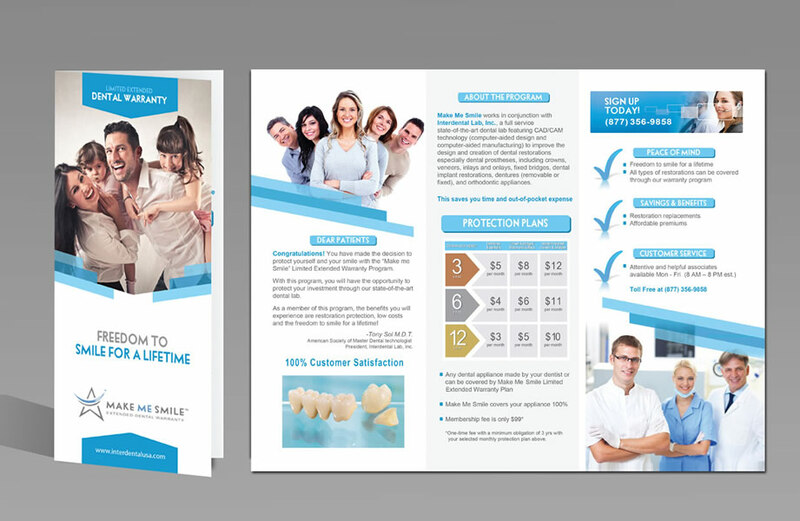 We created a trifold brochure for a supermarket loyalty program. This was for Food Emporium showcasing Move towels as part of the campaign. 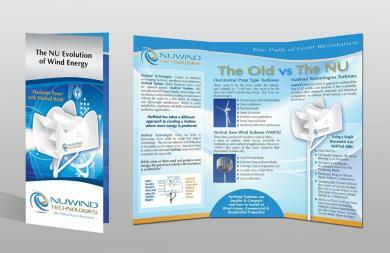 We designed a trifold to explain a cutting edge wind turbine and how it compares to traditional ones. 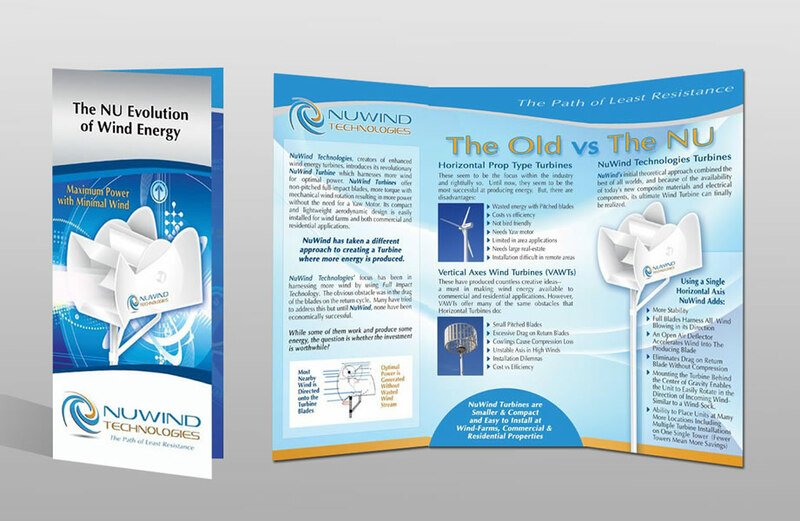 We also designed the look of the turbine, logo and other marketing materials. 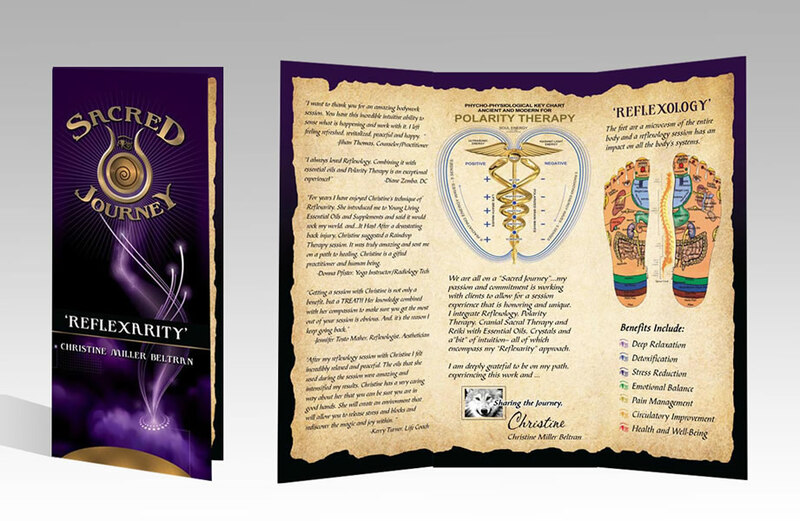 This brochure was for a physic healer. We also designed the logo and other marketing materials. 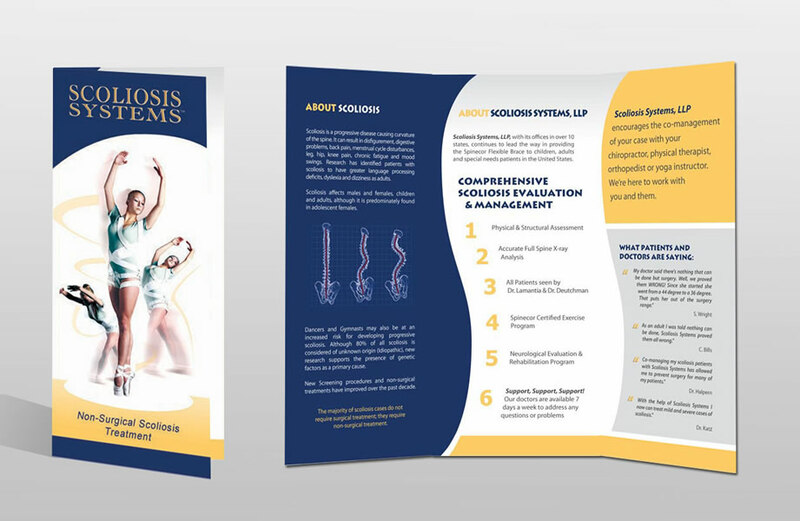 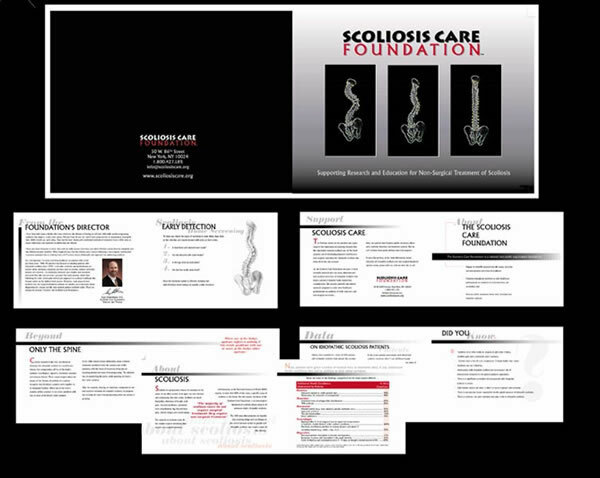 This trifold brochure was created to educate patients about a new treatment program for scoliosis. 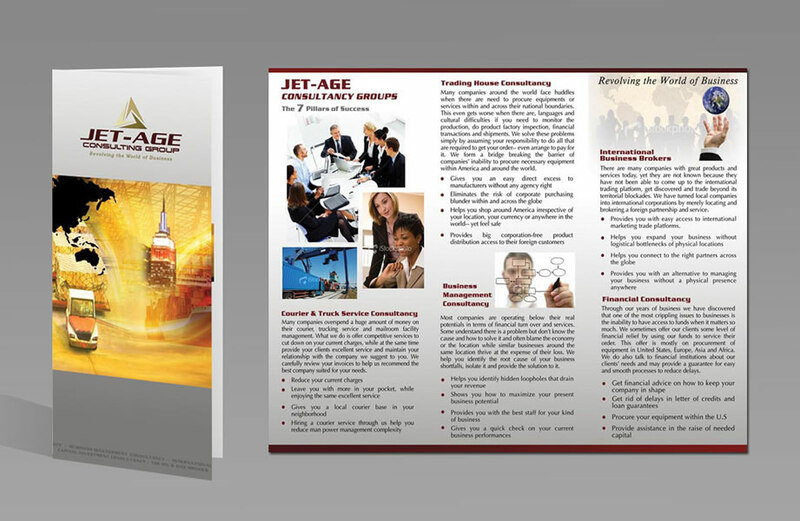 This 4 page brochure was an insert for a CPG trade magazine. 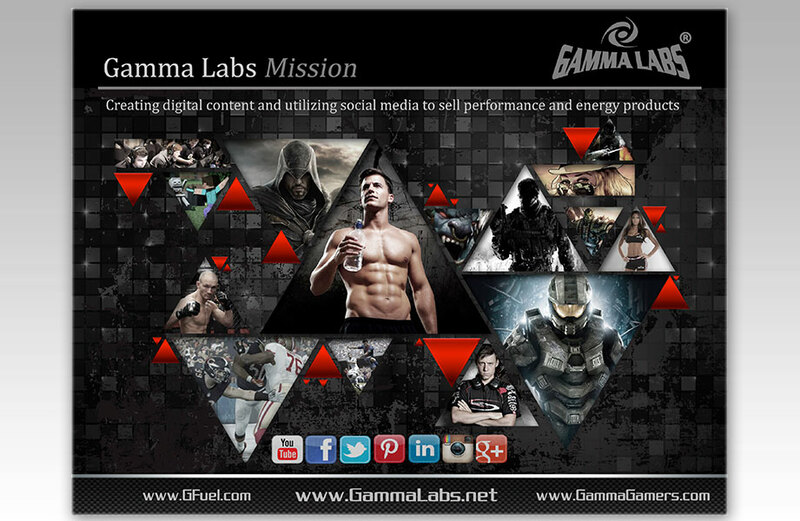 It showcased the different divisions of the company. 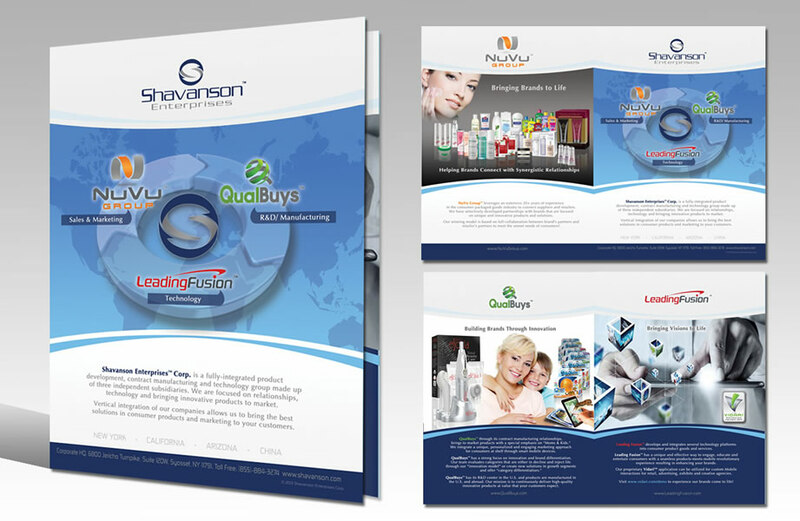 We designed all the company's logos, videos, web sites and marketing materials. 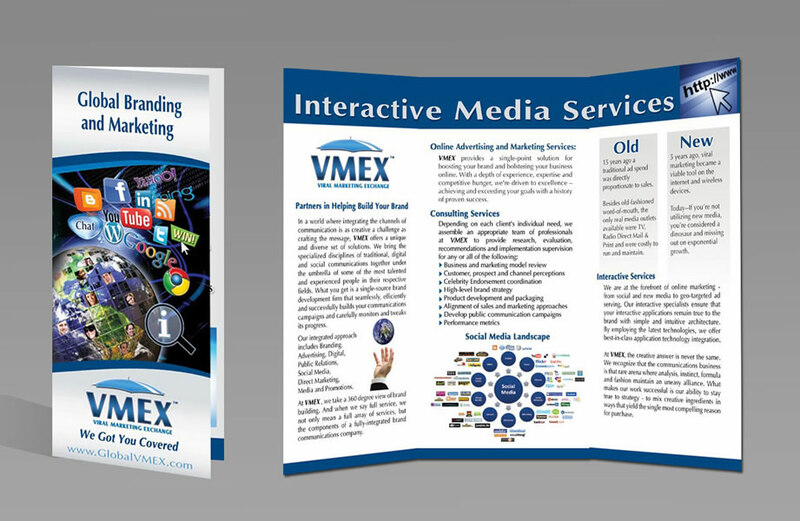 This trifold brochure discusses how the marketing company works and what sets it apart from competitors. 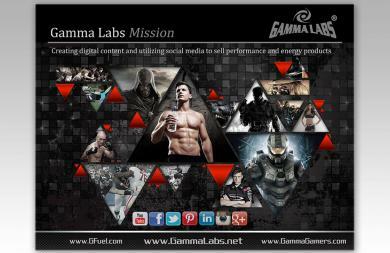 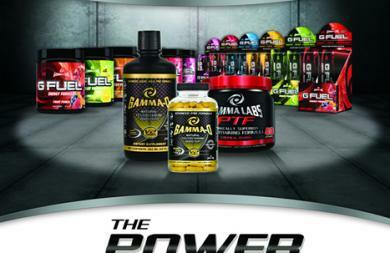 Flier promoting Gamma Labs take on social media.